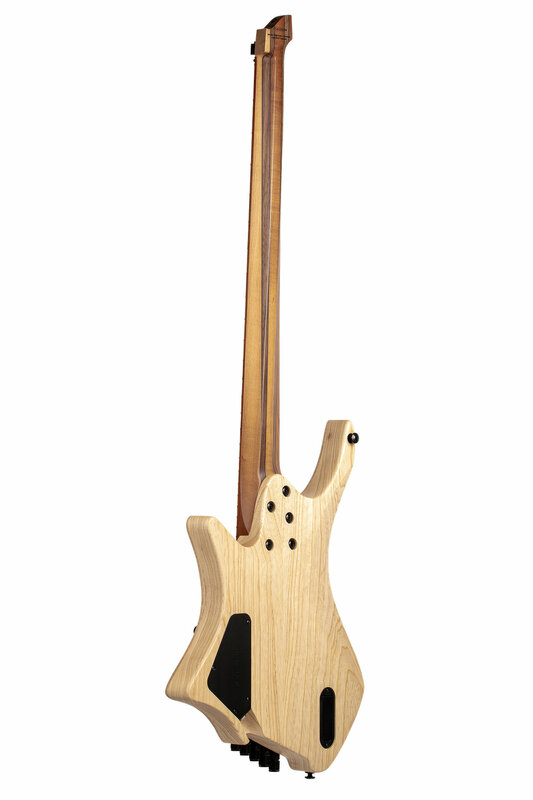 .strandberg* Boden Original Bass > .strandberg* Guitars > Diffusion Audio Inc. 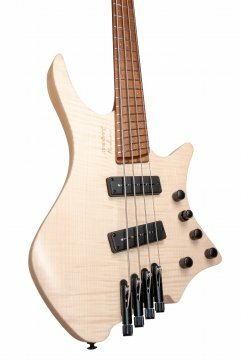 The Boden Bass Original model features the classic time-tested wood combination of lightweight chambered Swamp Ash body with solid Flame Maple top and Roasted Maple neck and fretboard. Strong in the high-mids with sweet highs and a punchy and tight low-end, the Original 4 and 5 basses provide the articulation and expressiveness that players of Classic J-style basses are accustomed to. 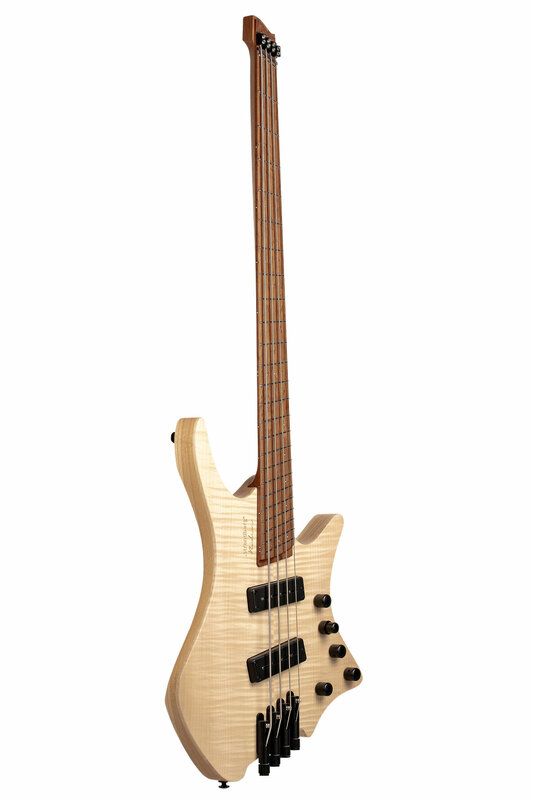 The Boden Bass Original was designed to provide exceptional comfort, ergonomics and playability with its lightweight headless construction, multi-scale neck, and the patented EndurNeck neck profile. 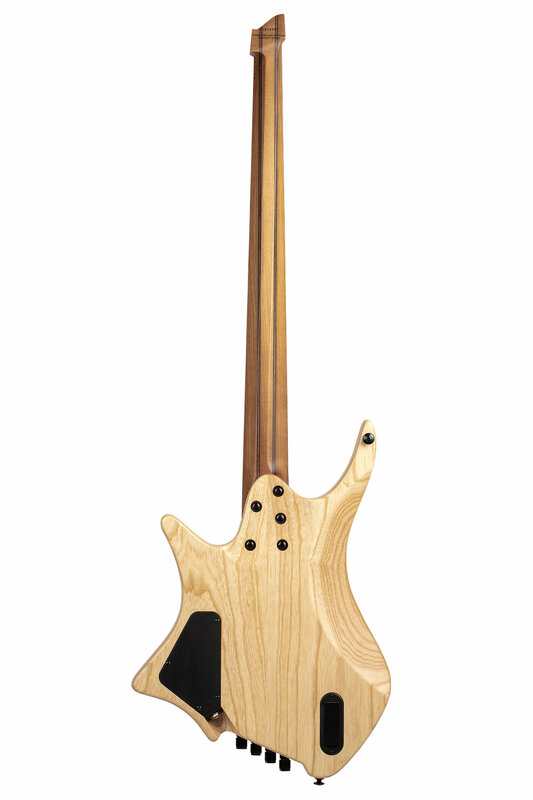 For the bass player, this is especially important knowing how much a solidbody bass can weigh. 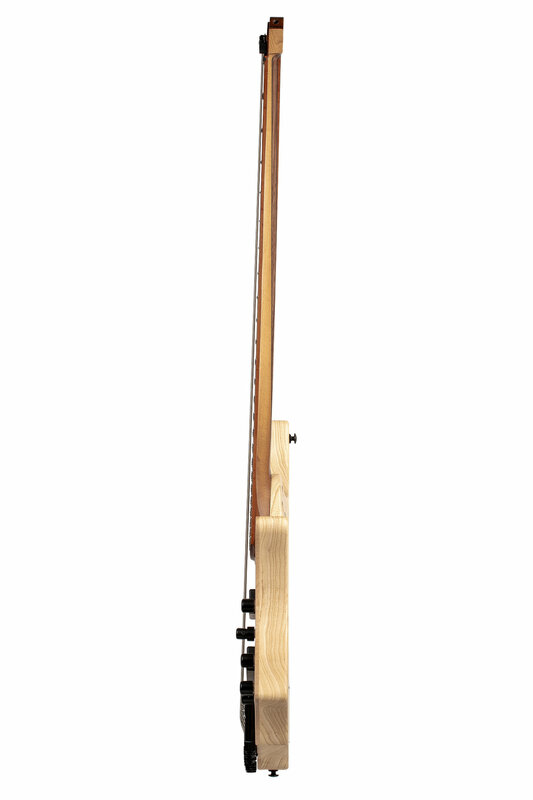 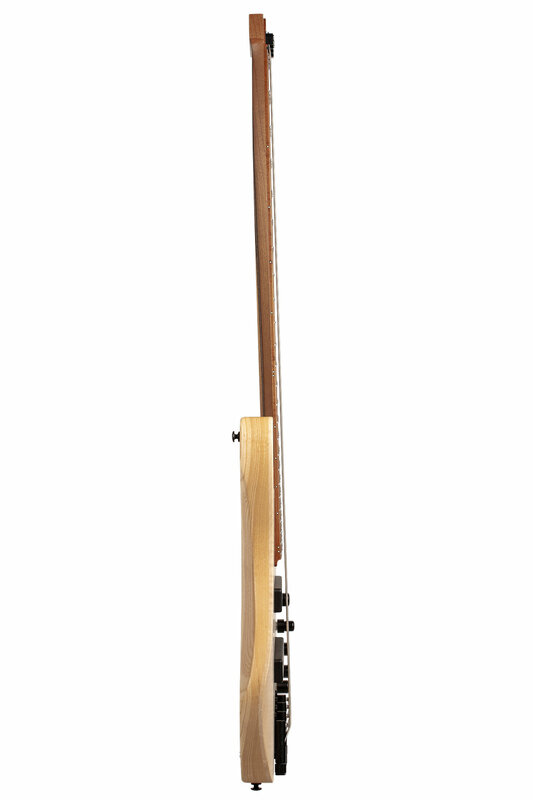 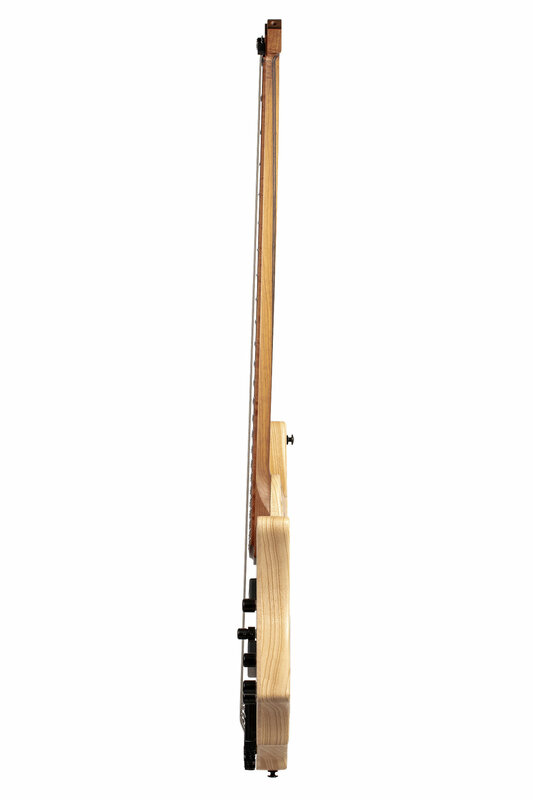 The proprietary hardware is constructed of aircraft grade aluminum that plays a major part in the instrument’s unique woody and organic acoustic character besides reducing the overall weight. Premium materials such as Swamp Ash for the body with solid ¼” Flame Maple top and roasted Maple for the neck and Birdseye Maple for the fretboard and proprietary components along with world class manufacturing processes and techniques are used to produce these instruments of exceptional build quality, workmanship, and reliability. 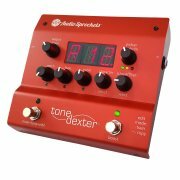 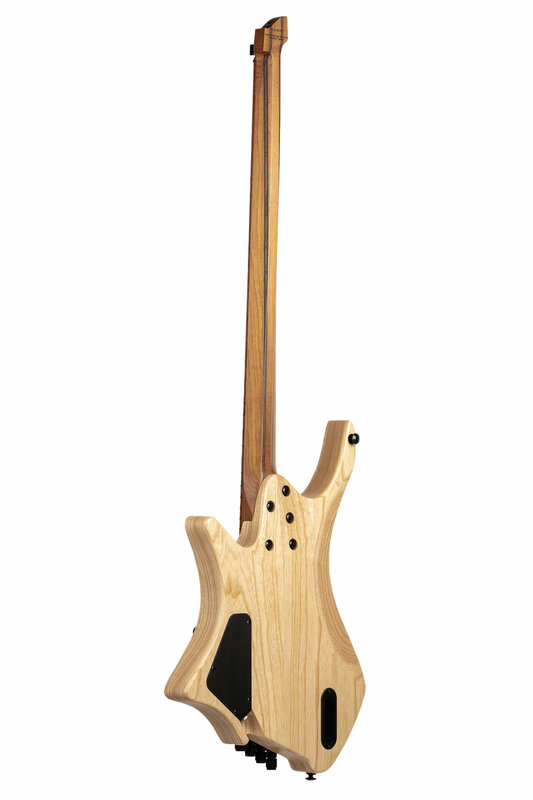 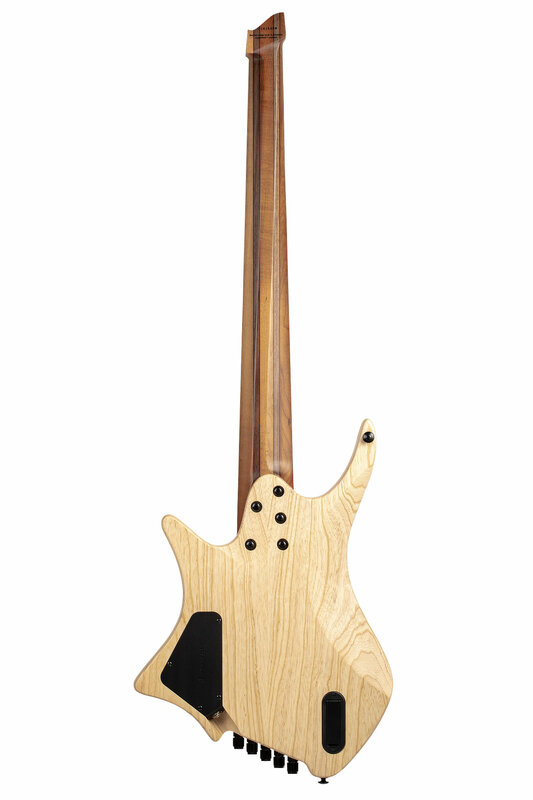 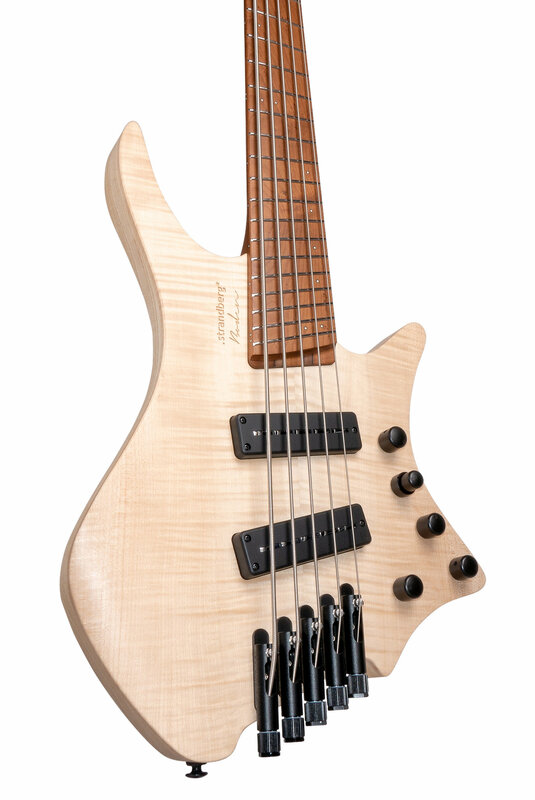 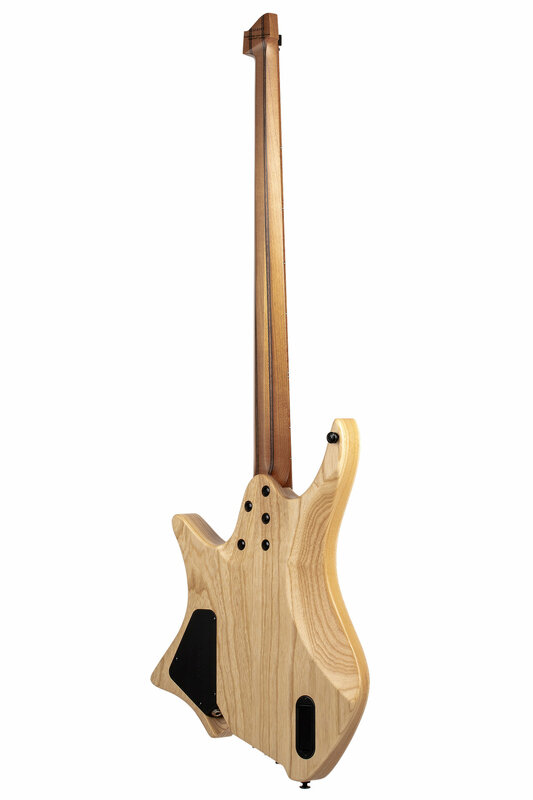 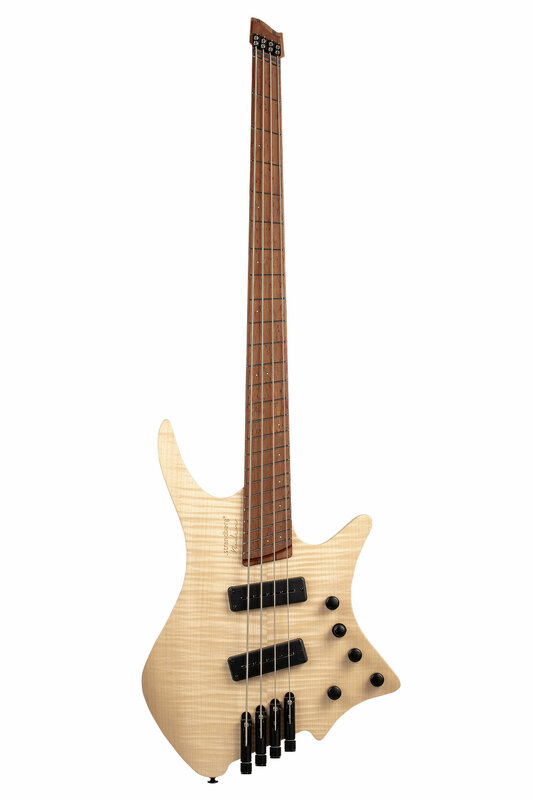 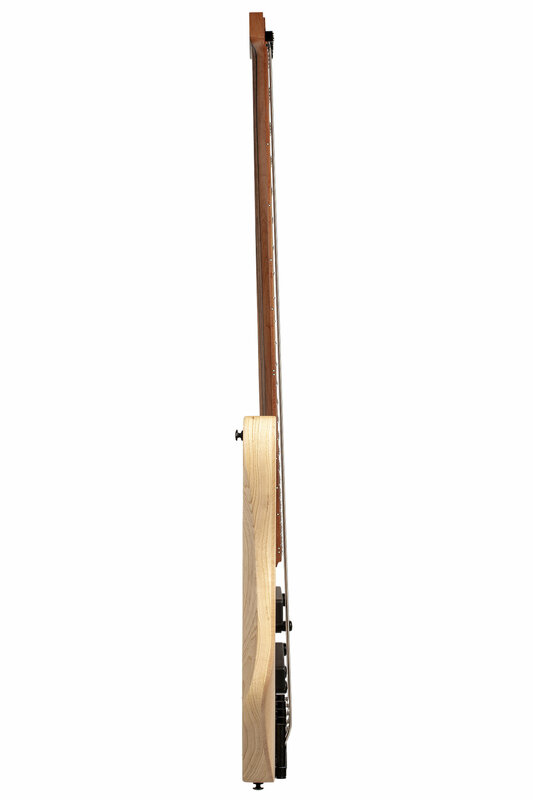 Besides the striking visual design aesthetics and unmatched ergonomic features, the very best materials, components and craftsmanship combine to provide a bass that is easy to play, reduces fatigue for your hands as well as your back, and which produces stunningly clear yet warm organic sounds that will suit virtually any musical genre and style. 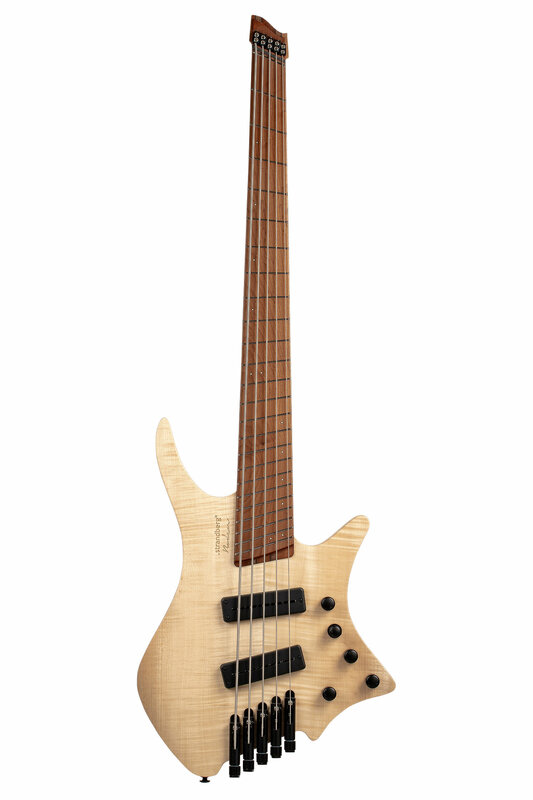 Acoustically, the Boden Bass Original is loud, articulate, rich and balanced with strong fundamentals and these characteristics are further enhanced and complemented by the highly acclaimed Nordstrand Zen Blade noiseless single-coil pickups and ultra-flexible 3-band EQ preamp. The Boden Bass Original models are for advanced professional bassists who seek the utmost in playing comfort as well as a plethora of great classic and modern bass sounds that can be used in a variety of professional musical environments, whether that’s a critical time-sensitive recording session or the largest of concert stages in which there is no room for errors. 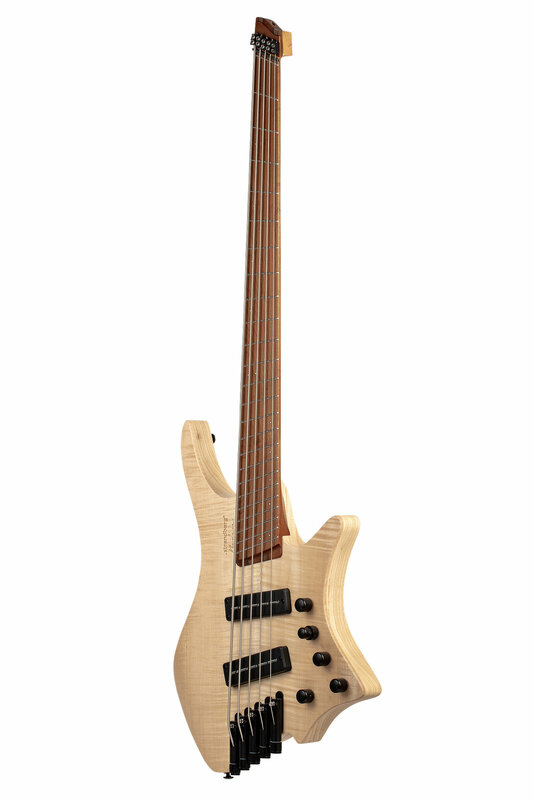 All of the features on the Boden Bass Original were thoughtfully designed, engineered and implemented with such players in mind –from the premium materials to the scale length of each string and from each component of the hardware to the layout of the controls. 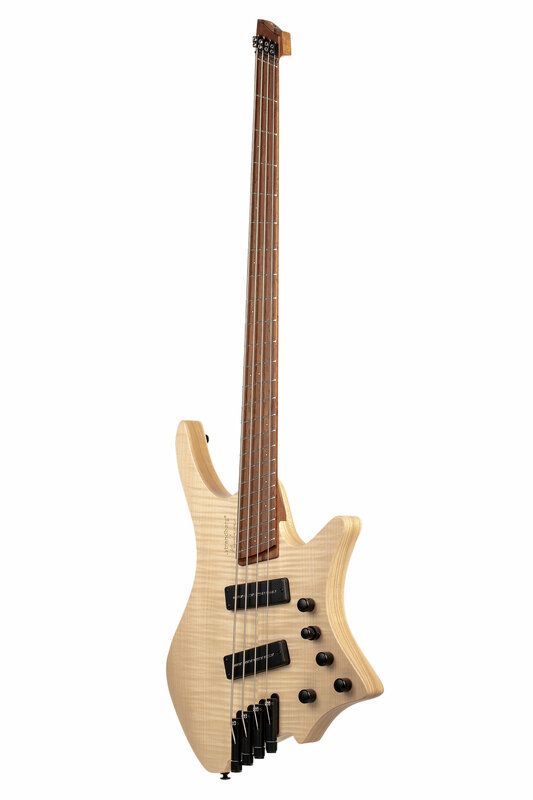 The Boden Bass Original is for the serious bassist who requires an instrument that delivers all of the great classic bass sounds as well as the modern and which will help take his or her playing to a new level of musical creativity as well as the most enjoyable playing experience.